You can find W.K House Clearance on the public register using these details: License Registration Number: CB/NM3540UJ/V002. 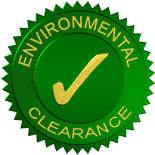 W.K House Clearance recognises that it has a responsibility to the environment beyond legal and regulatory requirements. We are committed to reducing our environmental impact and continually improving our environmental performance as an integral part of our business strategy and operating methods, with regular review points. We will encourage customers, suppliers and other stakeholders to do the same. Kenneth Dougall (Partner),is responsible for ensuring that the environmental policy is implemented. However, all employees have a responsibility in their area to ensure that the aims and objectives of the policy are met. W.K House Clearance will minimise the use of paper in the office. W.K House Clearance will reduce packaging as much as possible. W.K House Clearance will seek to buy recycled and recyclable paper products. W.K House Clearance will reuse and recycle all paper where possible. 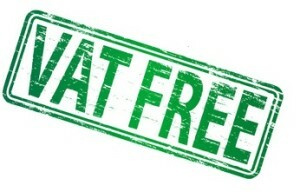 W.K House Clearance will seek to reduce the amount of energy used as much as possible. W.K House Clearance will evaluate if the need can be met in another way. W.K House Clearance will evaluate if renting/sharing is an option before purchasing equipment. W.K House Clearance will evaluate the environmental impact of any new products we intend to purchase. W.K House Clearance will favour more environmentally friendly and efficient products wherever possible. W.K House Clearance will reuse and recycle everything we are able to. W.K House Clearance will reduce the need to travel, restricting to necessity trips only. W.K House Clearance will promote the use of travel alternatives such as e-mail or video/phone conferencing. W.K House Clearance will make additional efforts to accommodate the needs of those using public transport or bicycles. 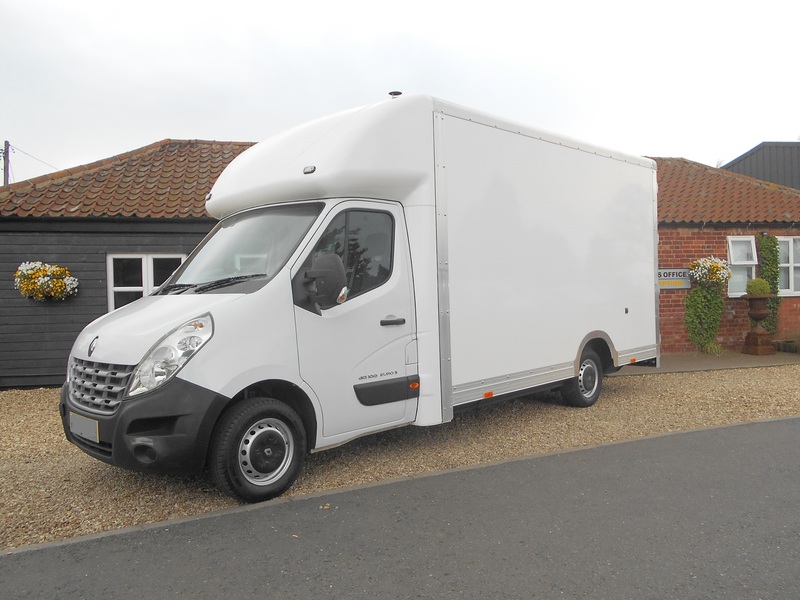 W.K House Clearance will favour ‘green’ vehicles and maintain them rigorously to ensure ongoing efficiency. W.K House Clearance will comply with and exceed all relevant regulatory requirements. W.K House Clearance will continually improve and monitor environmental performance. W.K House Clearance will continually improve and reduce environmental impacts. W.K House Clearance will incorporate environmental factors into business decisions. W.K House Clearance will increase employee awareness through training. W.K House Clearance will review this policy and any related business issues at our monthly management meetings. W.K House Clearance will involve staff in the implementation of this policy, for greater commitment and improved performance. W.K House Clearance will update this policy at least once annually in consultation with staff and other stakeholders where necessary. W.K House Clearance will provide staff with relevant environmental training. W.K House Clearance will work with suppliers, contractors and sub-contractors to improve their environmental performance. W.K House Clearance will use local labour and materials where available to reduce CO2 and help the community.